Now is the time to take charge of your personal finances. Understanding your finances is much more than just being able to balance a checkbook. It is vital to know where your money is going, how to create a spending plan, establish savings, and how to manage your debt. H.O.M.E. 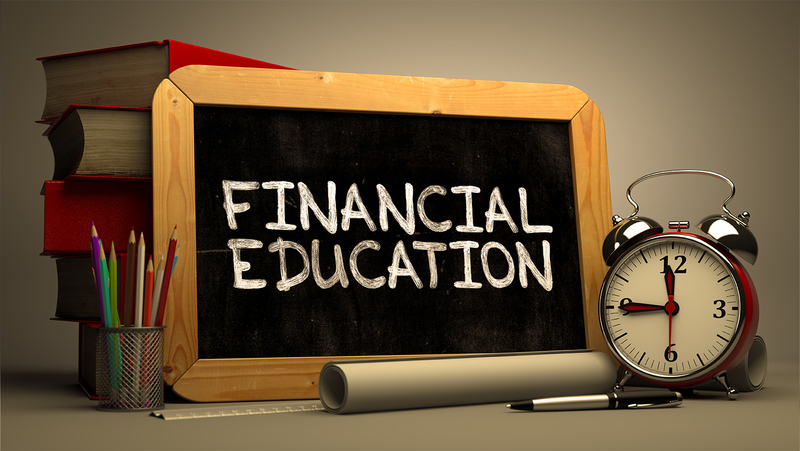 DuPage’s Financial Fitness Program teaches you the skills to help manage your finances long-term and to plan for your financial future by making sound financial decisions. Take charge of your life and your money by attending a financial workshop and meeting with a NCHEC Certified Financial Coach. Register today! H.O.M.E. DuPage regularly offers the Personal Budget and the Understanding the Credit Report workshops at different locations in DuPage County. Once you attend one of these two workshops, you are eligible for one-on-one financial coaching and the other listed workshops. All services provided through the Financial Fitness Program are free of charge. For more information, please call Annemarie Fitzpatrick at 630-260-2511. • Experience the power of good credit! • Experience the stability of financial control! • Experience the power of being banked! • Experience the joy of saving money! • Experience financial peace of mind! Sign up today for one of our workshops.